In today’s competitive landscape, a strong personal brand is a way to create advantage and distinction. Whether you’re seeking a career change, promotion or profile building, establishing a personal brand is key to optimizing impact and influence. 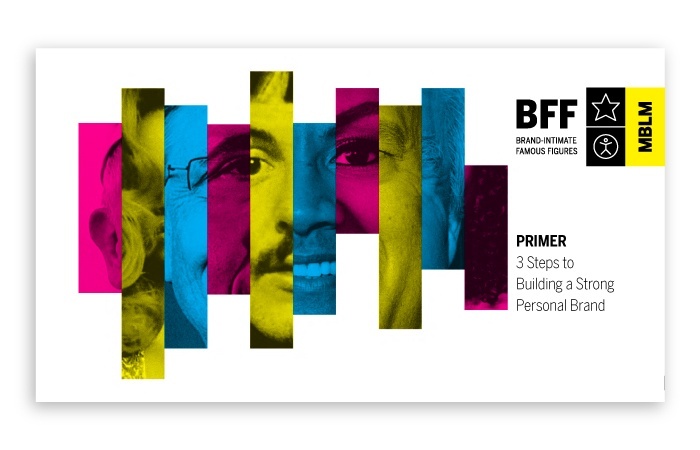 This primer outlines how to build a compelling personal brand, that leverages the power of emotion.